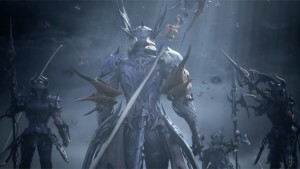 Square Enix has released the opening cinematic for Final Fantasy XIV's upcoming expansion, Heavensward. 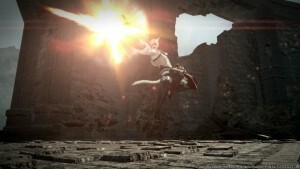 Find out what you'll see in Final Fantasy XIV’s first big expansion. 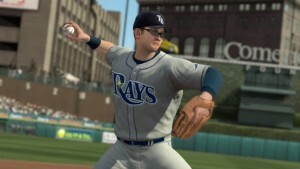 extended gameplay trailer of its upcoming hardball title.